I have to admit it but somehow I’d never heard of the Autosport Show until a few months ago, so I decided to go along and educate myself. 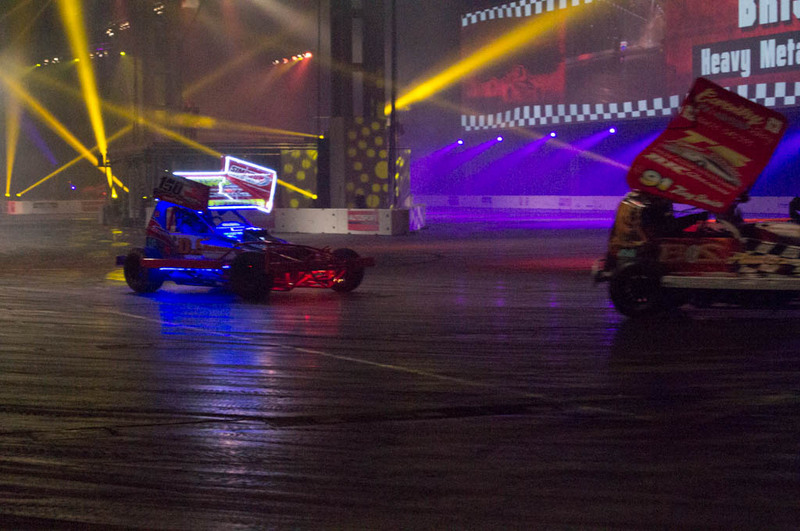 With over 500 exhibitors the event is spread over a number of the NEC’s great halls. You could buy anything from polishing compounds to a £150,000 classic BMW racer, if you fancied bidding, that is. 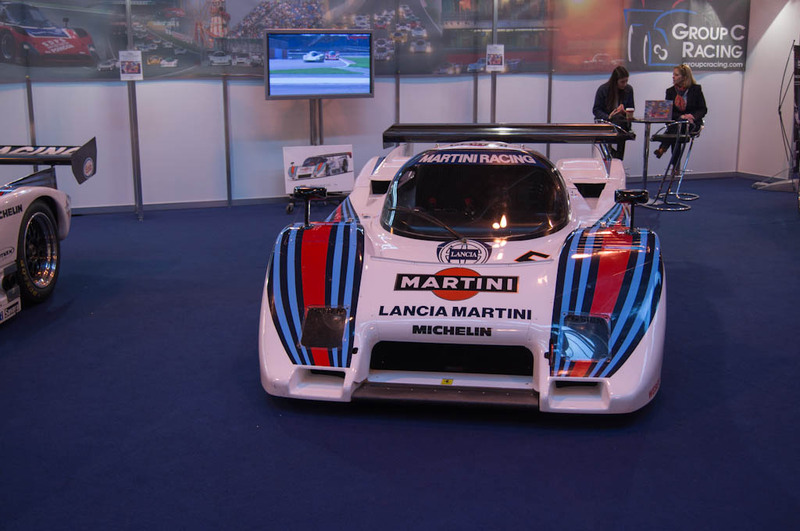 A lot of the space is taken up by traders which were interspersed with gorgeous displays of such precious metal like Lancia’s ‘Martini’ Le Mans racers and last season’s Formula 1 cars. One of the best displays was Coys auction house. On offer to the wealthier of this world were such rarities as a Lotus Carlton, Mustang GT350 and a Schuppan Porsche 962, one of only three in existence. Entry to the paddock was an extra fiver but being able to get up close to such scarce specimens was worth the small premium. Other great finds at the show included a full scale mock-up of the Bloodhound SSC – seeing it genuinely gave me butterflies. I’ve followed its progress since the announcement back in 2008 after being mesmerized by the feats of the Thrust SSC team when I was younger. For me, projects like this are man on the moon-type feats, pushing what humans can achieve. Another vehicle worth mentioning was the Milner LRM-1. 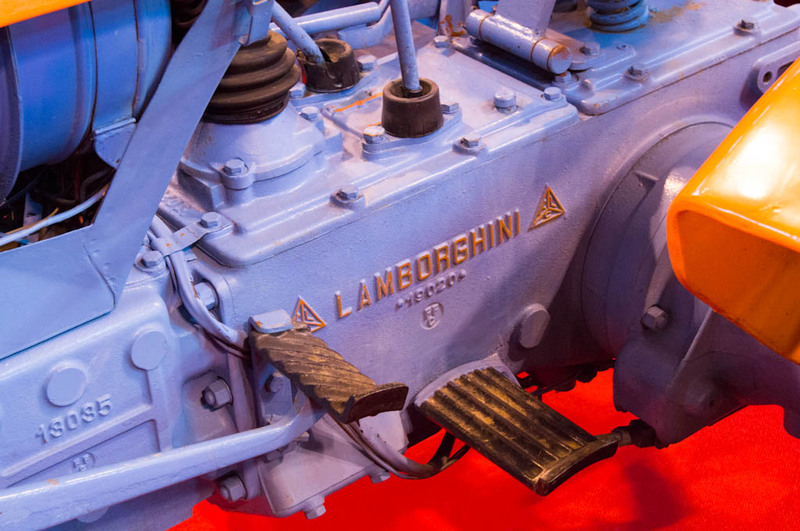 Built in Derbyshire and fitted with 5.0-litre V8 supercharged engine, the beast looked stunning. 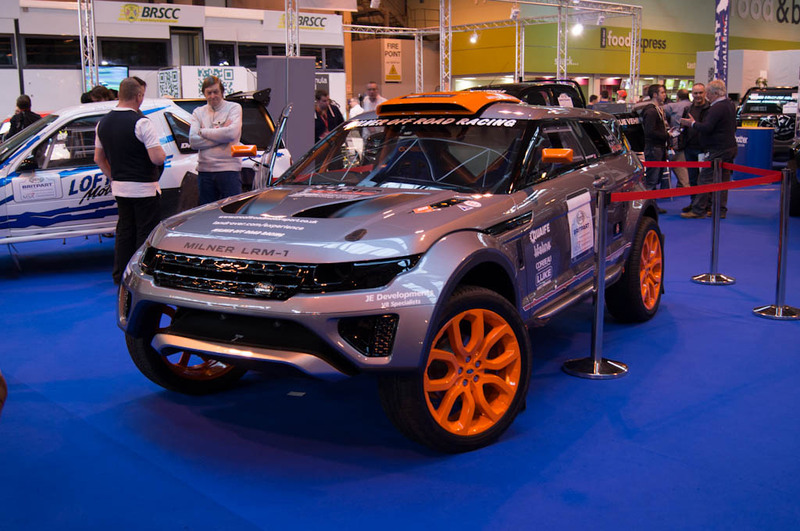 The bodywork is an 80% scale Range Rover Evoque, built around a space frame chassis. 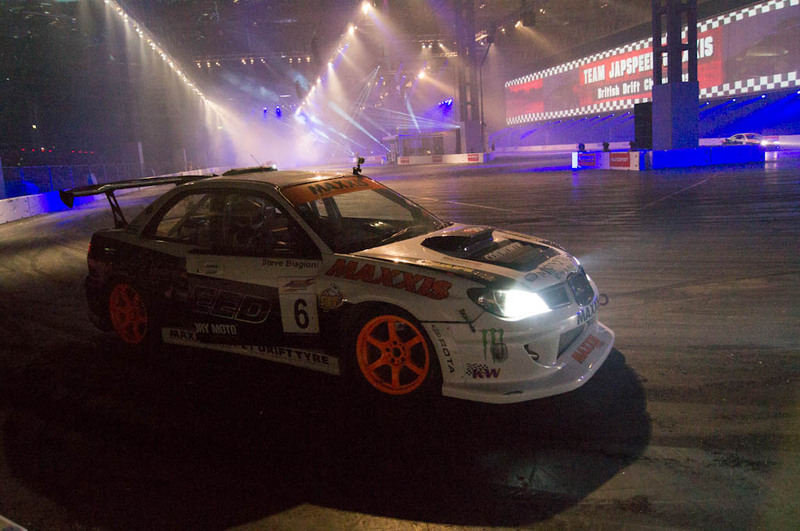 Unfortunately the 550bhp monster is for off road racing only – if only that 680Nm of torque was road legal. 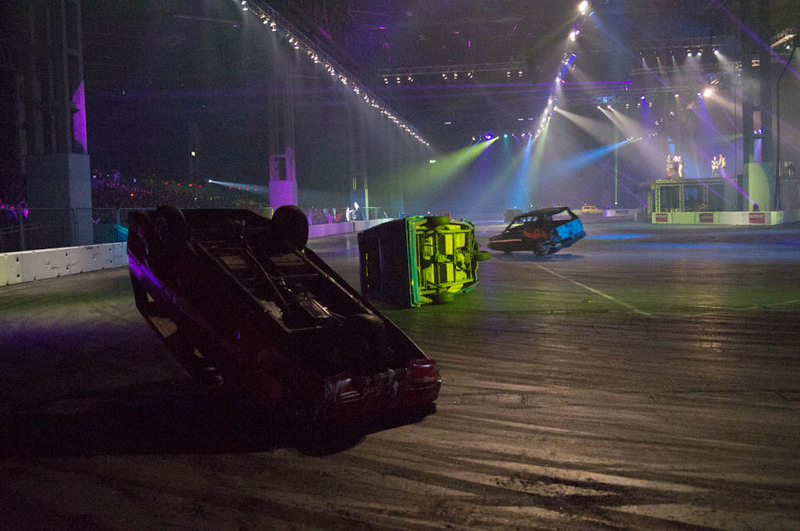 The Live Action Arena show was a petrolhead’s dream, echoing to the varying snarls of supercars, quad bikes, drifter, Reliant Robins and Rialtos and even a monster truck known as Swamp Thing. Scariest and the most amusing were the three-wheeled Reliants. We had one roll towards us and come skidding towards the barrier, stopping with a foot to spare. 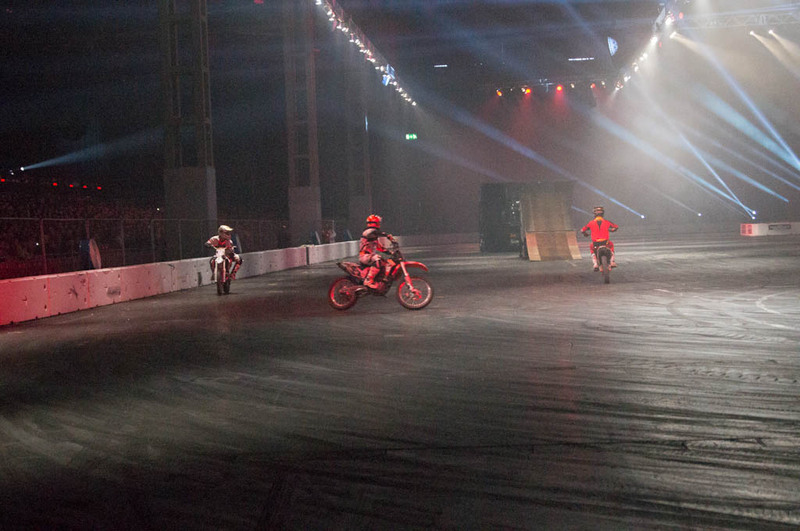 This show cost an additional £10 over the normal ticket price but for an hour’s worth of screaming tyres and mock racing it was a good investment. 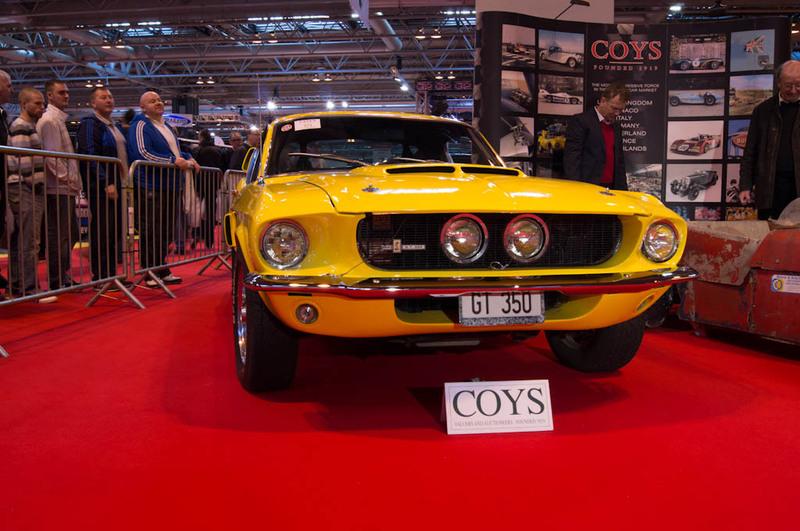 Even though the Show is titled Autosport International, the halls were peppered with British-built road cars and parts, illustrating we still have a strong manufacturing base in the UK, contrary to popular belief. 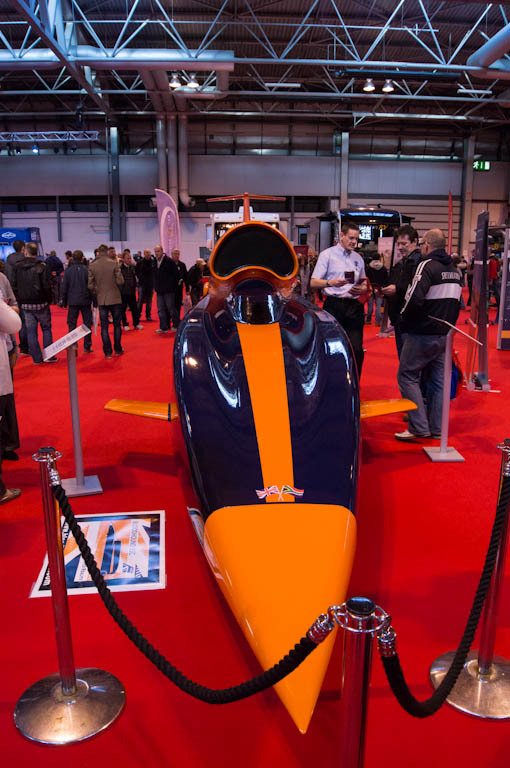 A quick walk from the 1000mph Bloodhound SSC, past the Lichfield tuning stand and onto the Caterham podium alone demonstrates that British engineering and ingenuity is alive an kicking. 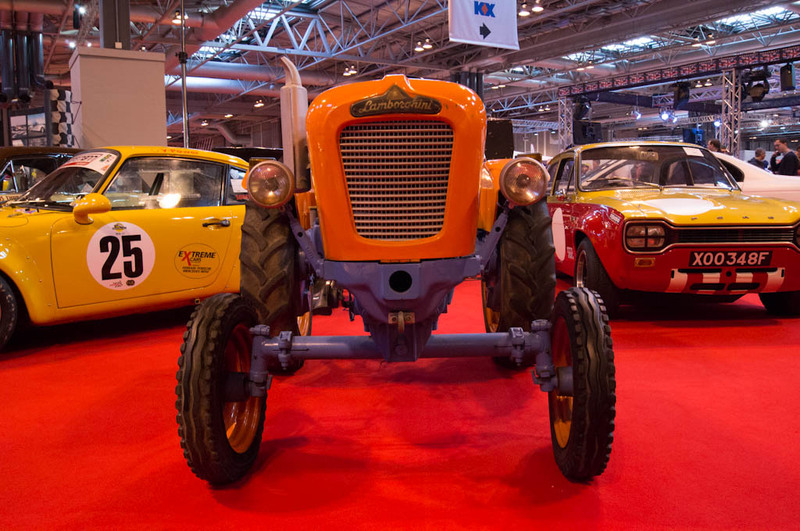 The Autosport International Show has a lot to offer and a lot to see, easily losing several hours as you peruse the exhibitors’ stalls. Not everything will be of interest to all but if motorsport and fast cars fuel your passions there’s something worth seeing.